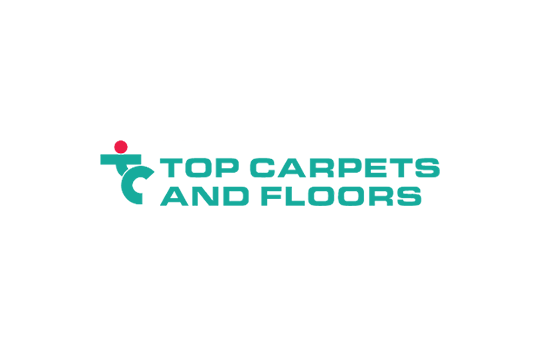 The Top Carpets and Floors’ Fourways/Midrand branch is a family concern run by three brothers: Mark Wilson, Wayne Wilson and Darren Wilson, and has been in operation since 1996. 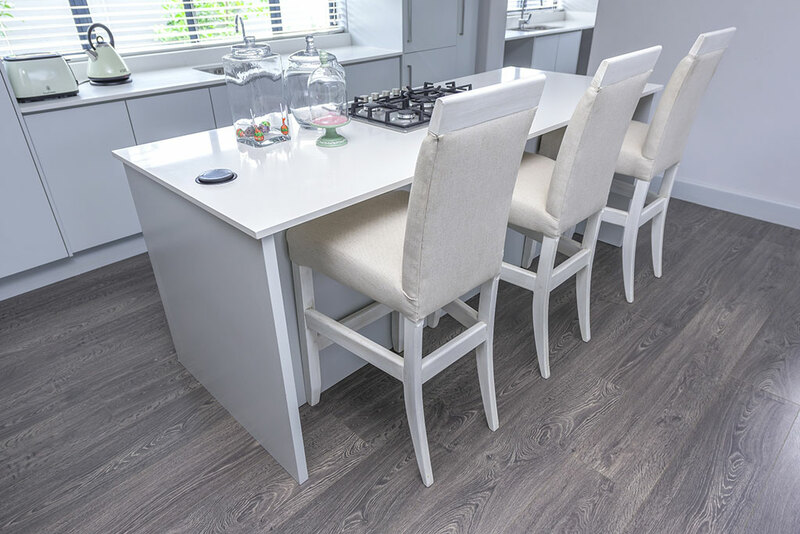 The skilled, dedicated brothers enjoy being involved in all aspects of their business and measure, quote and project manage all jobs themselves.This ensures good communication and a complete understanding of their valued clients’ requirements for each installation. They hold their installers in high esteem and appreciate their competence,attention to detail and quality of work. 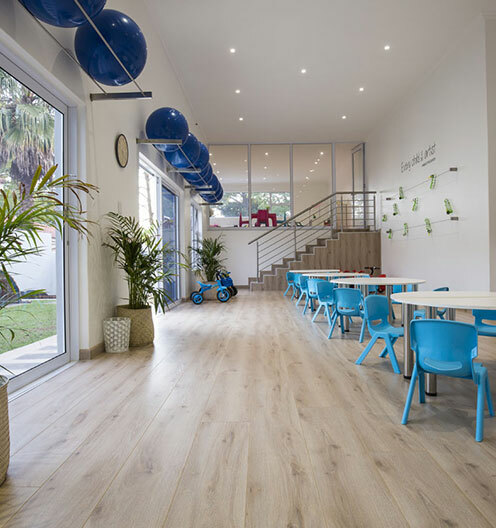 The store supplies a wide variety of carpeting, vinyl, laminated and engineered wood flooring to the Midrand and Fourways region of Gauteng plus outlying areas.Installing carpets at Nelson Mandela’s Houghton home was a memorable team project.